Product information "Scuola del Cuoio x Shibumi Wallet - Cognac - Lambskin"
A classic bi-fold wallet made from beautiful lambskin leather. The leather is wonderfully supple, but strong and has just the right amount of matte sheen. The stitches are fine and even, the leather has just the right thickness: durable, but not too bulky; elegant. The layout is classic: two compartments for banknotes, four credit card slots, a coin pocket. Lined with tone on tone lambskin. 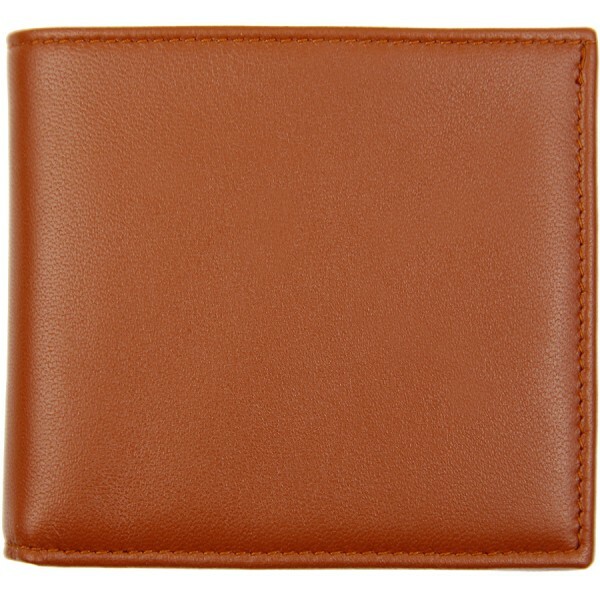 Related links to "Scuola del Cuoio x Shibumi Wallet - Cognac - Lambskin"